At Jemby Rinjah, our Eco Lodges are suitable for large groups, with sleeping for up to 18 people each. The lodges provide a kitchenette and a small lounge area. If you are looking for affordable & comfortable accommodation to enjoy all the Mountains area has to offer then Jemby Rinjah ticks all the boxes. 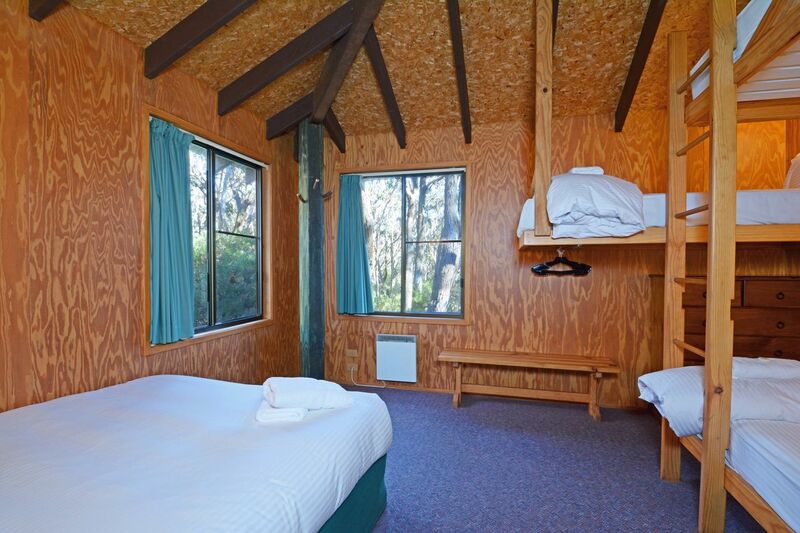 The lodges are the ideal accommodation option for family get-togethers, school, youth, church or sports groups wishing to enjoy the best that the Blue Mountains has to offer.